Foxconn, based in Taiwan, is the largest contract electronics maker in the world and a key supplier for Apple Inc. On Saturday, the company signed a new pact with Maharashtra for an investment of $5 billion over a period of five years for a new manufacturing facility for electronics. 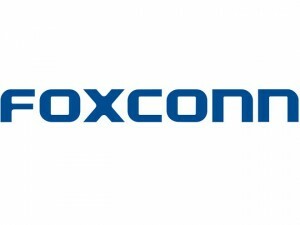 The announcement was released by Terry Gou the founder of Foxconn and Devendra Fadnavis the Chief Minister of Maharashtra after the accord was signed in Mumbai the state capital. The announcement by Foxconn will help to bolster Narendra Modi the Prime Minister of India’s campaign of “Make in India,” which has a goal to turn the third biggest economy in Asia into a powerhouse in the manufacturing industry. 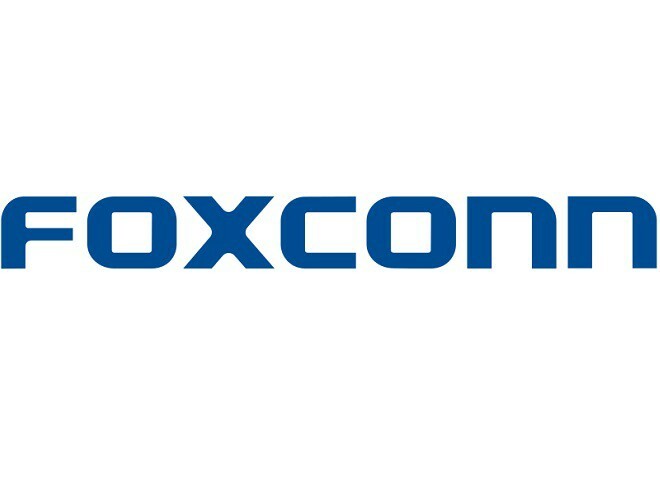 Gou said that Foxconn, which is the trade name for Hon Hai Precision Industry also has Blackberry, Amazon and Xiaomi as its clients, was looking for partners locally for the facility in the India’s western state. He did not say if the company, based in Taiwan, would be making mobile phones at the new facility. India could help the Taiwan based company to mitigate the accelerating inflation of wages in China, where it is the maker of the majority of Apple’s iPhones and base production sites in markets closer to its key clients. On Tuesday, Gou announced in New Delhi that he had been looking at making manufacturing units in a number of Indian states and partnerships in the fastest growing market for smartphones in the world. He added that in May Foxconn was hoping to develop as many as 12 facilities in India, which would include data centers and factories by 2020. Businessmen in the area are hoping that as Foxconn as well as other companies invest in India, suppliers will be quick to follow. Fadnavis, the Chief minister said that the plant being built by Foxconn would generate employment for close to 50,000 people. Foxconn employs over 1.3 million people at peak production times, which makes it one of the biggest private employers anywhere in the world.